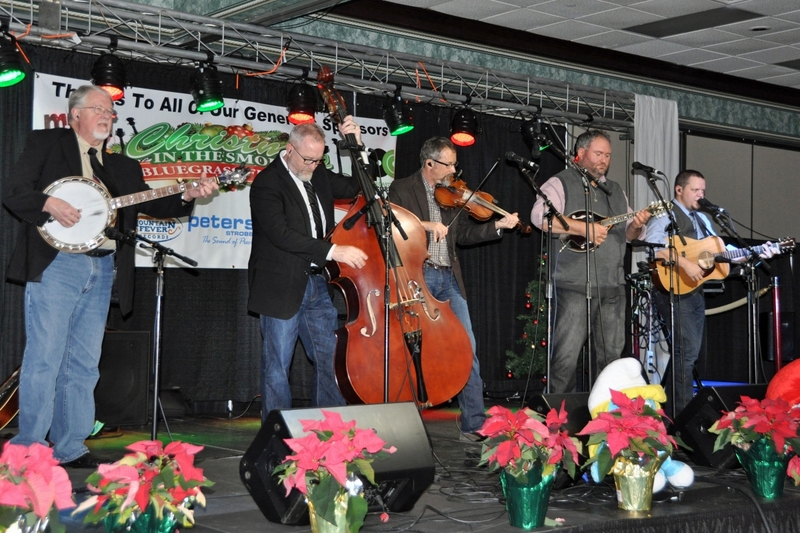 Tunes and Tales is back in Gatlinburg for the Christmas season of 2017. 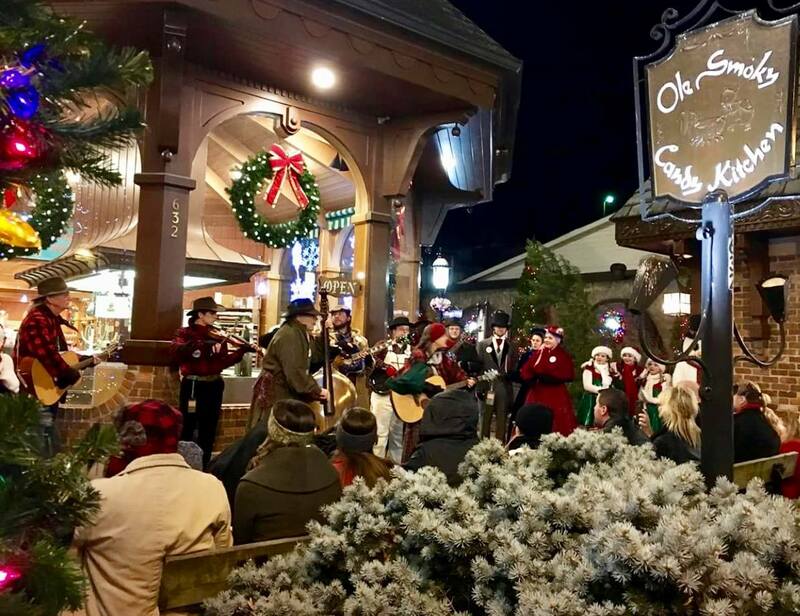 Musicians and other costumed performers will appear along Parkway on Friday and Saturday evenings, 5-9:30 pm, November 24-25, December 1-2, 8-9, and 15-16. 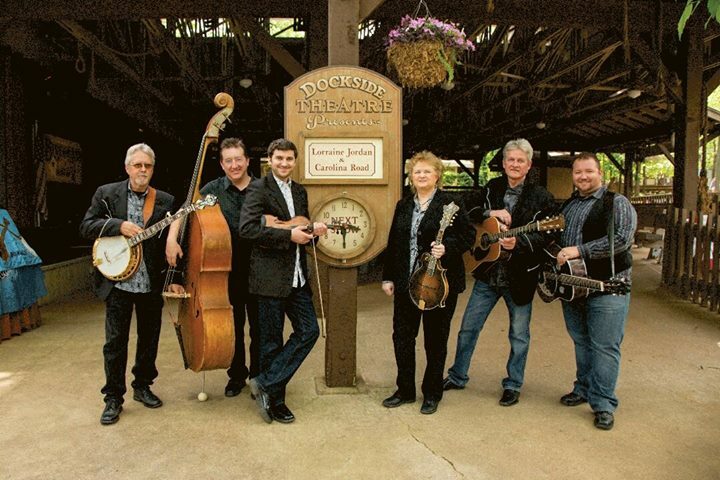 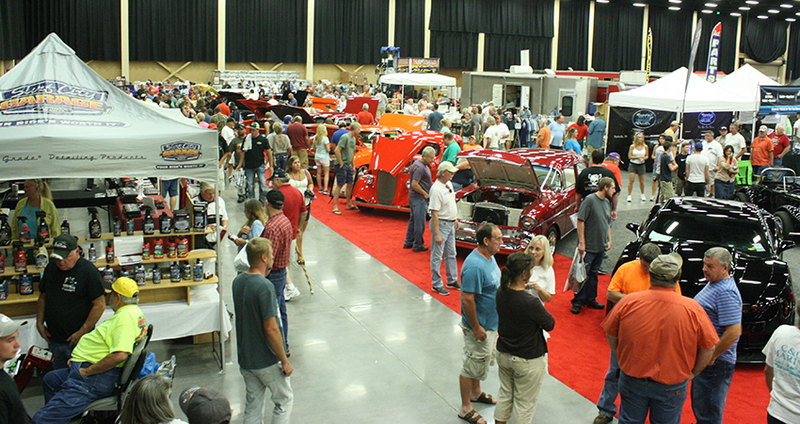 The 2015, 16th Annual Dumplin Valley Bluegrass Festival starts Thursday for 3 days, September 17-19. 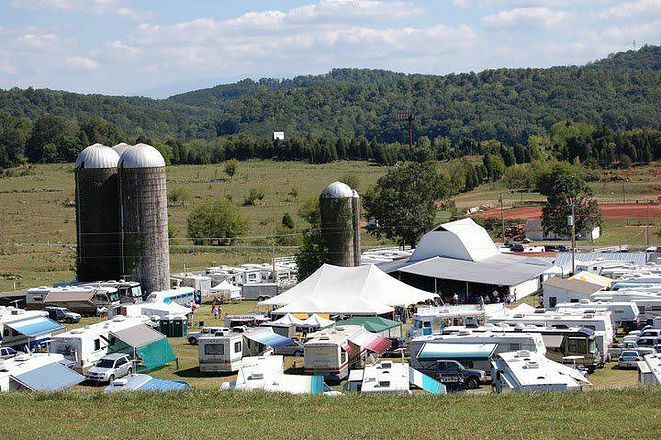 This festival is one of the nicest you’ll ever attend, with a crowd of around 3,000, highly acclaimed talent performing, and a camper village that adds to some amazing jamming between shows. 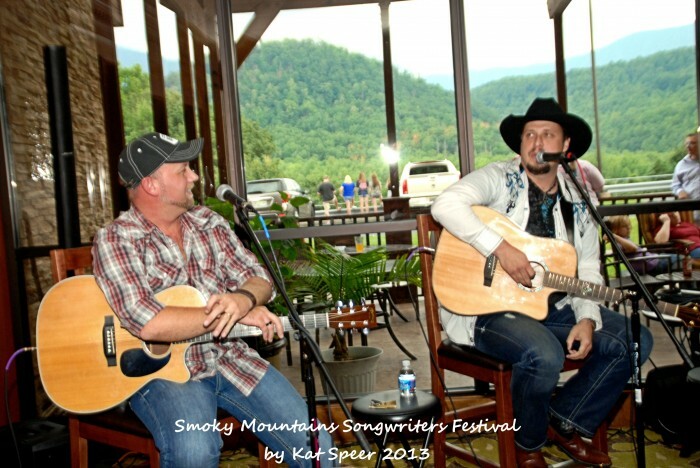 There’s lots of free live music happening in Gatlinburg as the 2015 Smoky Mountains Songwriters Festival returns for its 4th year running Wed-Sun, August 19-23. 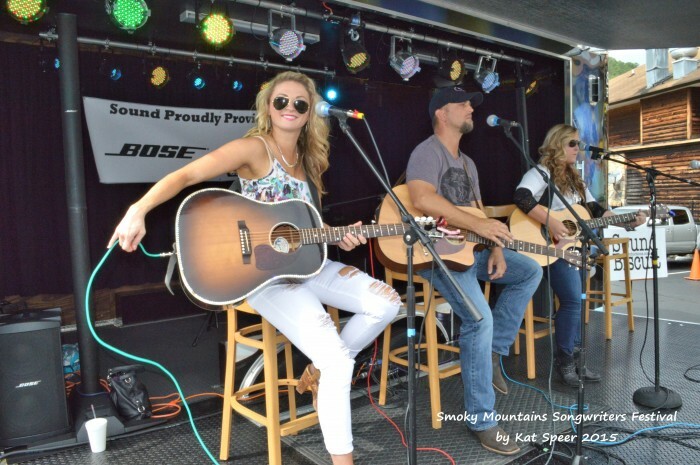 This is a unique music event in the Southeast, lots of music as well as a chance to meet and learn from insiders in the music industry and experience a personal connection with hit songwriters.